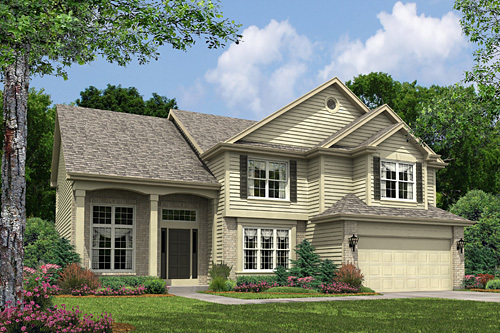 Welcome to Gladstone Homes, one of Chicago’s premier new home builders. 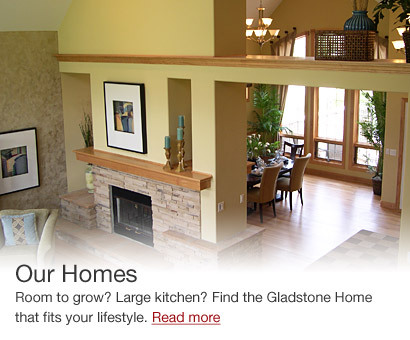 Gladstone Homes has designed and built new semi-custom homes and townhomes of the highest quality and excellence. Explore our communities of new homes for sale in the Plainfield, North Aurora, Naperville and Chicago areas. Our homes and townhomes offer unique floorplans and fit naturally into their surroundings, generating real long-term value for landowners, municipalities, residents, and neighbors. Register now for e-mail updates and specials and to use the Gladstone Home Designer, where you can customize your dream home from the comfort of your current home. 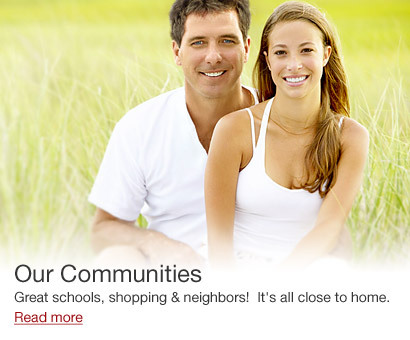 Great schools, shopping & neighbors…it's all close to home! There is something special about every Gladstone location. Gladstone builds new single-family homes in communities where families want to live. Gladstone Homes offers a unique collection of home designs that blend functional spaces and superior quality with distinctive architectural details. From masonry exteriors on every elevation to hardwood floors in every kitchen, each home is alive with exceptional and varied standard amenities. Select from our Premiere and Signature series to find the that fits your lifestyle. Ready to Move-in NOW Homes! Homes that are move-in ready, full of options, and packed with value! Upgraded kitchen includes granite, stainless built-ins, and white cabinets. Handsome fireplace and abundant FR windows accent openness. Superior quality and designer colors! Mature trees in back yard, Naperville nearby. Upgraded kitchen includes granite, stainless built-ins, off-white cabinets. Handsome fireplace and abundant FR windows accent openness. Superior quality and warm designer colors! Backs to water and park! 630-859-6600.